The offer, once signed by the Purchaser, will be open for acceptance by the Seller for a period of 30 days. Should the Seller elect not to accept the offer, the Purchaser shall have no claim against the Seller or MyRoof for failure of such acceptance. If accepted, the offer is subject to approval of the sale by the Court of the Master of the High Court within 60 days of the Seller accepting the offer (or such extended date as parties may agree to). A 10% deposit of the purchase price is payable by the Purchaser within 3 days of the offer being accepted by the Seller. Transfer duty and legal conveyancing costs are payable by the Purchaser. The property is sold voetstoots (meaning "as is"). Occupation will be given on date of transfer, unless otherwise agreed. The Seller does not warrant that the Purchaser will be able to obtain vacant occupation of the property. The property is sold subject to existing tenancies. The Purchaser shall be liable to obtain all compliance certificates in respect of the property (e.g. electrical compliance certificate). This is a Standard Bank Mandated Property. If you are interested in this property, use our online Make An Offer process. Standard Bank only accepts offers made in this manner. Email any queries to StandardBank@myroof.co.za. 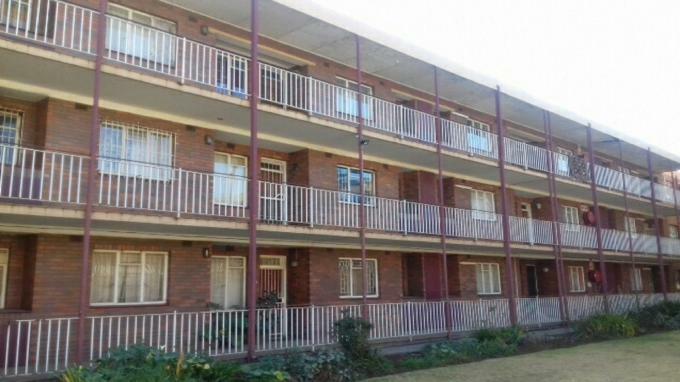 This sectional title is for sale in Vanderbijlpark. This is a Standard Bank Insolvent Property . This single storey sectional title floor area was measured at 121m2 and erf size was measured at 121m2. 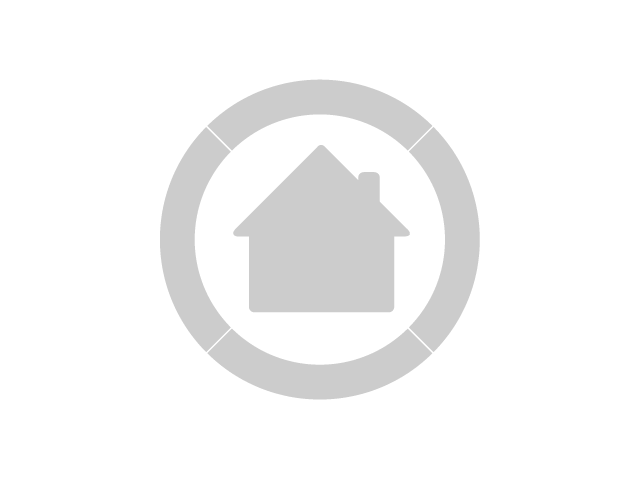 Looking to sell your property in Vanderbijlpark? Via MyRoof, you can sell house in a few easy steps, with professional help, every step of the Sell My House way. We've achieved 404 private property sales in Vanderbijlpark. Because of our superior offering, there is a high demand from people to sell property in Vanderbijlpark. To market your house online for free, click on the "Sell My Property" tab at the top of the page or the "Sell House" button on the right of this page.